The Natalia Project: the first assault alarm system for human rights defenders at risk. Human rights defender Natalia Estemirova was murdered four years ago on July 15, 2009 and her killers have still not been brought to justice. 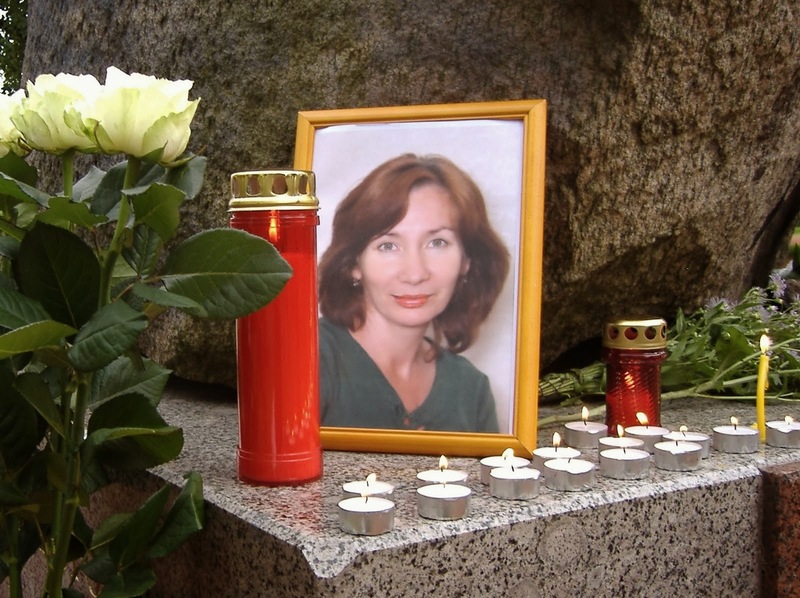 However, Civil Rights Defenders in 2013 initiated The Natalia Project which seeks to increase protections for at risk human rights defenders and highlight her case. "Everyday, people around the world risk their lives defending rights most people in the western world take for granted. The Natalia Project was founded to protect these heroes with personal GSM/GPS alarms in shape of a wristband. It alerts the local organization of the protected individual as well as Civil Rights headquarters in Stockholm an every one who has signed up via mobile, email, Facebook or Twitter. This page is the channel for any alarm triggered. Once a week we communicate the number of active wristband in duty to keep the page up to speed. Should the alarm go off, please alert others in your network and follow the various suggestions for actions suggested by Civil Rights Defenders. 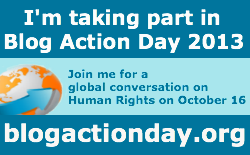 It has never been easier to take side with the people fighting for human rights. Like us for continuous updates and potential alarms." 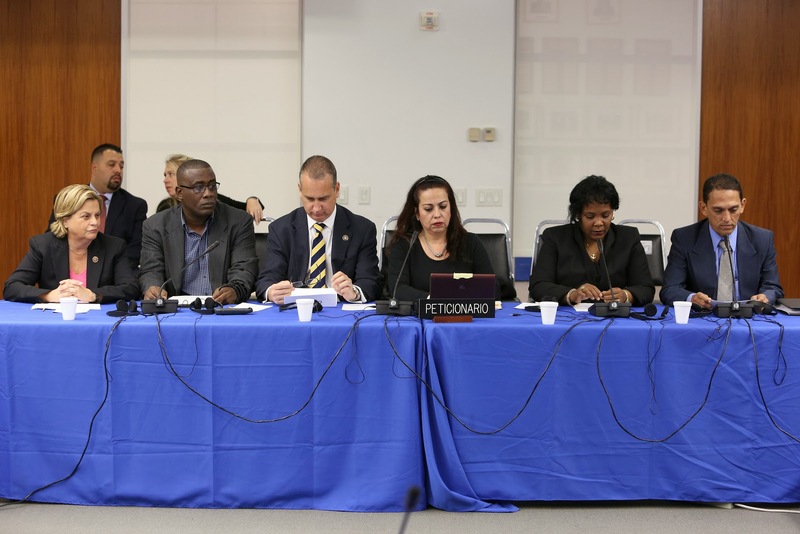 More information on IACHR Audiences during this session and coverage in the media. Yoani Sánchez was born in 1975 in a tenement in Central Havana and, on starting school, she proudly put the Little Pioneer scarf around her neck, vowing to “Be like Che!” Fourteen when the Berlin Wall fell, her adolescence was marked by what Fidel Castro called “a special period in a time of peace,” a time of terrible scarcity and broad disillusionment. At the University of Havana Yoani’s incendiary thesis, Words Under Pressure: A Study of the Literature of the Dictatorship in Latin America, eliminated the idea of an academic career. Already married—to Reinaldo Escobar, an ousted-journal­ist-turned-elevator-mechanic—and a mother, she cobbled together a living as a Spanish teacher and tour guide. 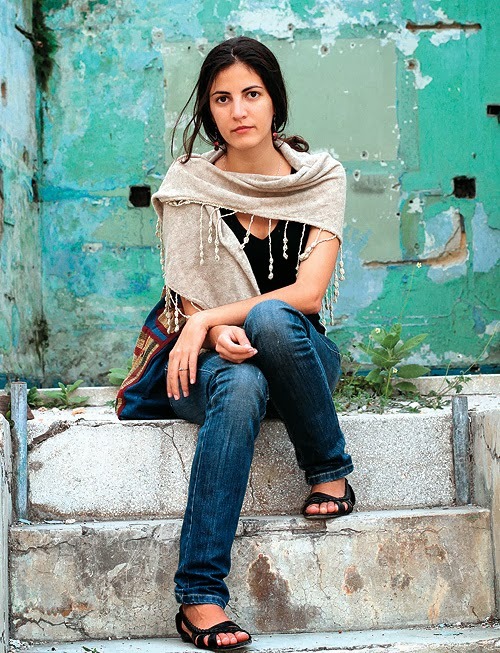 In 2002, Yoani decided to emigrate, but in 2004 she returned to Cuba. “I promised myself that I would live in Cuba as a free person, and accept the consequences,” she said. All of her work since then has been a keeping of that promise. Yoani launched her blog, Generation Y, in April of 2007; later that year a Reuters article brought her to the attention of the world. In 2008 she won Spain’s Ortega y Gasset Prize for digital journalism and Time magazine named her one of the 100 most influential people in the world. Recognition and awards followed, including an interview with Barack Obama, posted in her blog, and nomination by the Norwegian government for the 2012 Nobel Peace Prize. Yoani is now the journalist she always wanted to be, one deeply immersed in technology. She started The Blogger Academy in her apartment in Havana and runs frequent courses in Twitter. She has published a manual on WordPress, and she works as a correspondent for Spain’s El Pais newspaper. 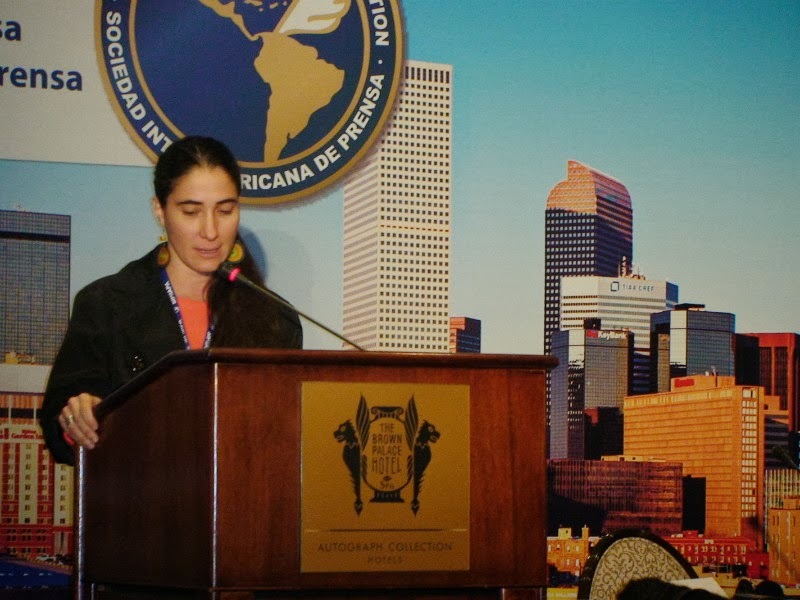 Yoani plans to launch a newspaper in Havana, and is currently working toward that goal. We call attention to the alarming human rights situation in Cuba and recognize the historical solidarity between the Haitian and Dominican peoples. 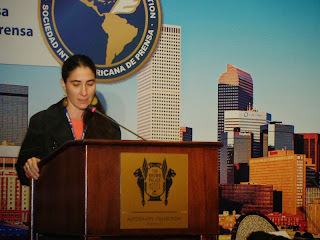 As part of the XXIII Iberoamerican Summit of Heads of State and government committed to the Iberoamerican theme: alliance for a new paradigm; young representatives of 25 Latin American countries in order to address the major challenges and problems of the region met in Iberoamerican Vanguard, as part of the 500 years of the discovery of the Pacific Ocean, from October 13 to 16 in Panama City, Panama. Mindful of our responsibility in the development of the Iberoamerican peoples we declare necessary that with our commitment to action and critical support the governments, local institutions and multilateral organizations we contribute to:Considering the importance of maintaining a healthy relationship between all the states of the Caribbean region .We call attention to the alarming human rights situation in Cuba and recognize the historical solidarity between the Haitian and Dominican peoples. Taking into account the request of thousands of Cuban citizens using their constitutional right (Article 88 g ) propose to consult the people about legal changes that guarantee fundamental freedoms, and the petition of Haitians and Dominicans to review the sentence TC/06168 of September 27, 2013 of the Constitutional Court of the Dominican Republic that will leave without nationality a significant population of Dominicans descendants of foreigners, principally Haitians. To call on the Cuban government to respond to the democratic proposal of a plebiscite of its citizens and invite the Dominican Constitutional Court to review its decision. 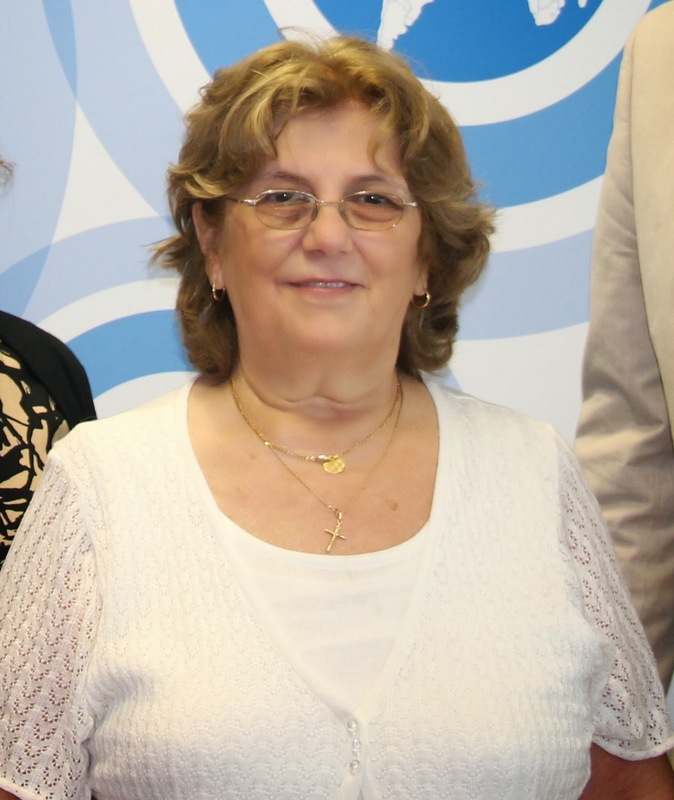 Although she studied physics, the leader of the Christian Liberation Movement is dedicated to the fight for a democratic Cuba, asking for international support in order to conduct a plebiscite on the island that allows her countrymen to choose their political future. 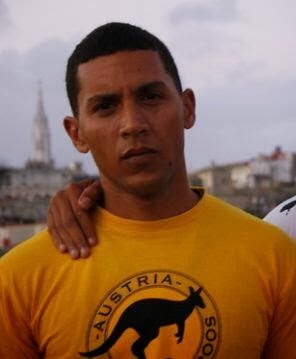 Aunque estudió física, la líder del Movimiento Cristiano Liberación se dedica a luchar por una Cuba democrática, pidiendo apoyo internacional para que se realice un plebiscito en la isla que le permita a sus compatriotas elegir su futuro político. In recent months there has been no improvement seen in Cuba with respect to freedom of the press and of expression. The repression has been characterized by an increase in arbitrary detentions and the systematic maintenance of acts of repudiation in which a part of the population is led, through pressures and incitement, to attack and insult other citizens who peacefully express their disagreement with government policy. This without a doubt amounts to incitement to commit acts that can be described as hate crimes. One of the objectives of the repression is to isolate opponents and terrorize those who have still not been brave enough to cross the vague border between loyalty and opposition. In mid-October five independent journalists were arrested and held for several days, later to be released. The arrests occurred within the framework of the second anniversary of the death of the leader of the Ladies In White, Laura Pollán, and had as their objective preventing reports on the remembrance activities. The Inter American Press Association came out against those arbitrary arrests and pointed out their repressive and unlawful nature. It is worth mentioning that the government of Raúl Castro continues to be characterized by the “paramilitarization” of the repression, with much physical and verbal violence but aiming not to leave legal traces of that. Those belonging to the Ladies In White, members of the Patriotic Union of Cuba, activists of the Citizens’ Demand For Another Cuba who are calling on the government to ratify human rights pacts and numerous journalists, bloggers and independent librarians have been victims of police harassment. There has been no lack of verbal attacks, threats, beatings and humiliation of all kinds. According to data compiled by the Cuban Human Rights and National Reconciliation Commission from January this year to the date this report is being presented arbitrary detentions amounted to some 4,000, a number to which there has to be added the 12,800 cases reported since 2010, the year that the release from prison of the “black spring” political prisoners began. 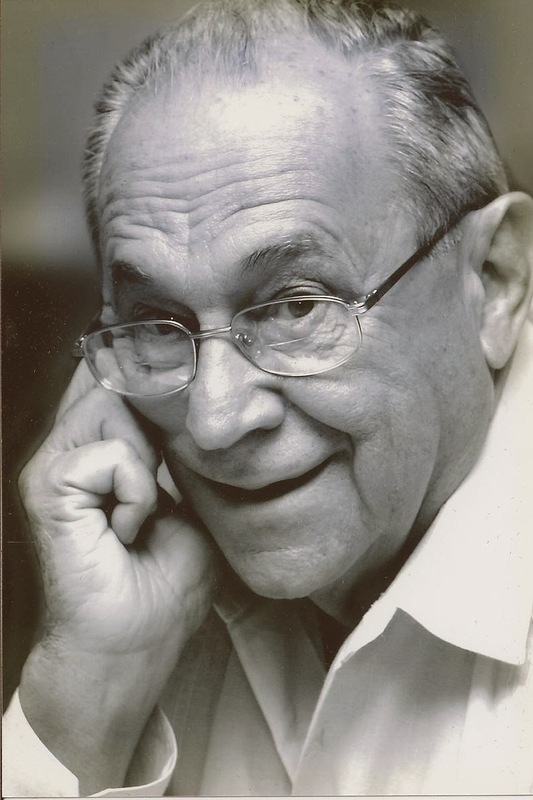 Author and blogger Ángel Santiesteban, the 2006 Casa de las Américas award winner, remains in prison, serving a five-year sentence for alleged common crimes. The independent press and several non-governmental juridical organizations have denounced irregularities in the legal process and demanded his release from prison. This author’s Web site is nourished by the stories of imprisonment that he lives every day and becomes a raw and heartbreaking testimony of the Cuban penitentiary system. At 10 months now since there was put in place the so-called migratory reform several opponents and independent journalists have been able to leave the island and return. Without doubt that has contributed to voices of civil society reaching international settings where previously there could be heard only the official version of what was happening in Cuba. However, the making it easier to leave the country has not benefitted all Cubans. The former “2003 Black Spring” former prisoners that still live in Cuba are not allowed to leave. The authorities say that these dissidents are still under “post-prison license.” In the list of those prevented from traveling abroad are José Daniel Ferrer, Martha Beatriz Roque, Héctor Maseda, Oscar Elías Biscet, Iván Hernández Carrillo, among other prominent activists. Cuban exile has been the great forgotten part of the Migratory Reform in preventing many people from visiting the island or returning once and for all. 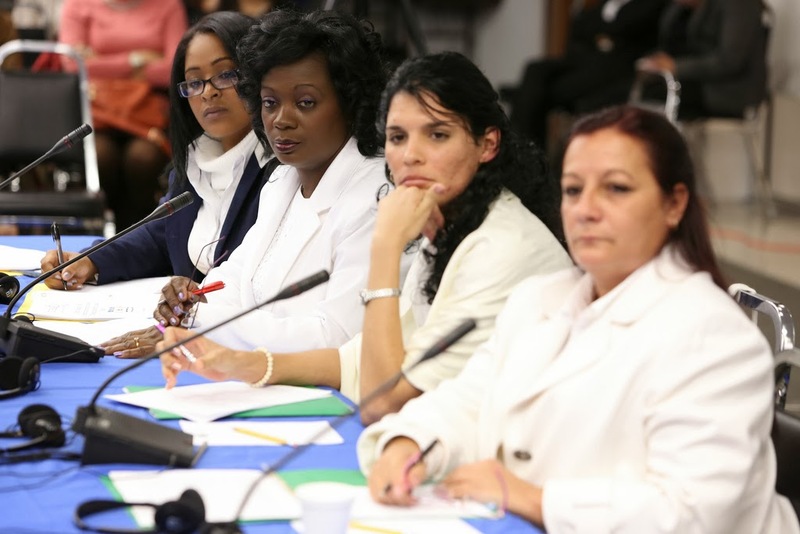 Just one week ago it was learned of the sad case of the death of the father of Blanca Reyes – leader of the Ladies In White living in Spain – who had been denied permission to enter Cuba. Not even under the humanitarian plea to say goodbye to her sick father did the Cuban authorities grant the request. Another familiar drama that is added to the long list of those affected by the migratory absurdity under which Cubans have lived for decades. This cannot be perceived in the political sphere, where the single party system is maintained as the government model. Public discourse continues to maintain intransigence and intolerance as its fundamental pillars. Schools and centers of higher learning maintain in their study plans a high presence of the dominating ideology, with a big dose of indoctrination and personality cult. Just in these last few days the young man San Miguel Molina Cobas of the Santiago de Cuba University was expelled from the School of Medicine for belonging to the opposition organization Unión Patriótica de Cuba (Patriotic Union of Cuba – UNPACU). In this year 2013 the Cuban government announced the opening up of 118 points of access to the Internet throughout the country. Under the name Nauta the new service includes e-mail and surfing at prices ranging from 1.50 Cuban Convertible Pesos (CUC) to 4.50 CUC per hour of connection. The step, insufficient but welcome, has enabled more than 100,000 people in just two months to become users of this service. However, such flexibility did not meet the expectations concerning the fiber optic cable between Cuba and Venezuela. The majority of those consulted about this had hoped that they would have been allowed access to the Internet – without ideological considerations and in local currency – from their homes. The professional sector is one of the most affected by the limitations on entering the great worldwide Web. The so-called “human capital” is reduced in that a surgeon, an engineer or a lawyer cannot be up-to-date on world trends in their respective specialties. To be able to read a current bibliography, exchange views via chat or other digital platforms, join in thematic forums and also be present via teleconferences in panel discussions and debates is of vital importance for any professional in this 21st century. Such restrictions of connectivity are in detriment to the professional quality existing on the island. Even so one can speak of an increase in new connection alternatives. The appearance of wireless networks of exchange of files; the recognition of USB memory as a means of transferring information; the so-called audiovisual “combos” or “packages” that circulate in the illegal marketplace and the outlawed parabolic antennas to capture the television signals of neighboring countries, among others, are some of the parallel paths used by the Cuban people to access news, documentaries, online books and information drawn from Web sites. The official press has attempted to open up some spaces of criticism and debate in the last five years, among them the pages of letters to the newsroom of the newspaper Granma. The appearance also of sections of analysis of matters of national interest in television newscasts points to an intent to get closer to reality. There continues to be, however, strict party monopoly of mass media. There have not been any legal advances regarding allowing the existence of a press not associated to the Communist Party. Nevertheless, in recent months there has been a considerable increase in the number of Web sites, bulletins, periodical publications and blogs made from the critical sector and without official permission. According to the latest report by Freedom House Cuba is classified in the last but one place – along with China and above Iran – in the list of countries regarding its people’s access to the Internet. With 91 points out of 100 possible taken into account for the listing, Cuba remains as a nation where there is violation of users’ right to access Web content and tight limits are imposed on accessible information. The report, however, does not include the period following the opening up of connection centers known as Nauta. Even so it reflects the repressive environment in the use of informational and communications technology. The text also points out that the majority of Cuban “internauts” can navigate only on a local intranet. Twitter has become in the last year the tool par excellence at the time of reporting abuses of activists and violations of human rights. A small community of tweeters – around 150 – report throughout the country through text-only messages. This has changed the informational spectrum which leaves the island, as it has enabled voices critical of the government to be able to narrate what is occurring with immediacy and autonomy. Remaining in place are the penalizations and fines to those who possess a parabolic antenna – illegal in Cuba – to capture TV channels of Florida in the United States and of other countries of the region. The entry into the country of such equipment, including Direct TV and satellite radio, is prohibited. Contractor Allan Gross, 62, is serving a 15-year prison sentence after being accused of committing offenses against State Security in delivering communication equipment to people regarded as opponents. Several attempts to secure his release have failed. Cuba continues to be a country where freedom of the press, of assembly and of expression have not been able to be enjoyed by at least three generations of Cubans. 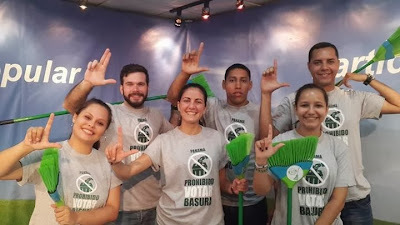 Rosa María Payá over twitter today: "This morning We swept the entrance of the Cuban embassy in invitation to transparency for Cuba and Panama with Green Homeland guys." 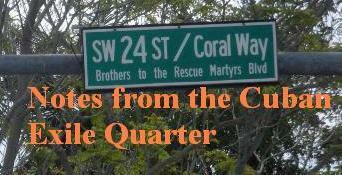 It was a nonviolent intervention that briefly occupied the entrance of the Cuban embassy. Using brooms to sweep the dust and debris at the entrance these young demonstrators delivered their message calling for transparency with a simple action. If you want to learn more about the power of nonviolent resistance then download this free online book on Self-Liberation and visit the Albert Einstein Institute website. 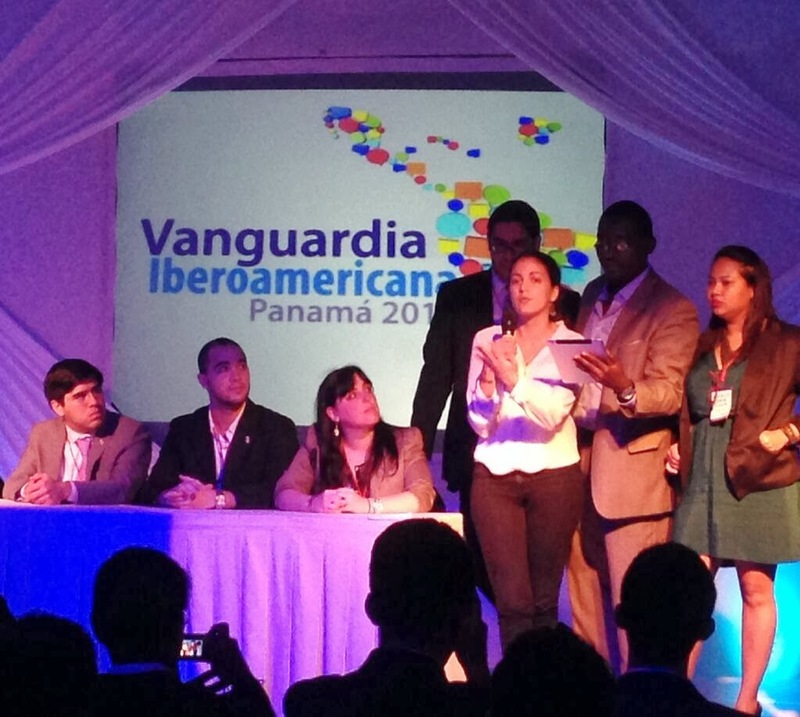 After the following presentation the youth attending the Iberoamerican Vanguard passed a measure in its final minutes on (page 5) referencing the worrying human rights situation in Cuba and recognizing the citizen's petitions as recognized in Cuban law called for the government to hold a plebiscite. 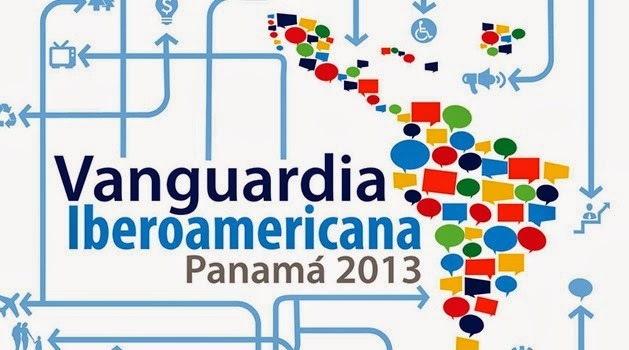 The minutes will be presented to the XXIII Summit of Heads of State at the Iberoamerican Summit. A copy of the original text is reproduced at the bottom of this blog entry. My dad used to say that rights have no political color, or race, or culture. Nor do dictatorships have a political color. They are not right or left, they are only dictatorships . These are the words of Oswaldo Paya, leader of the Cuban opposition who died victim of an attack a little over a year ago, together with 32-year old opposition leader Harold Cepero . 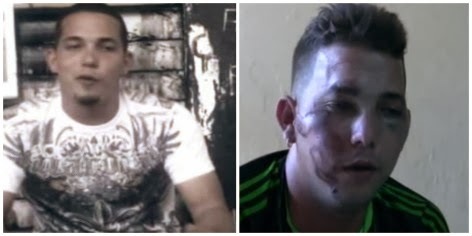 And it is that the violence against the opposition and repression against all Cubans, especially those with an alternative expression has increased noticeably in the past year. - that in my country, education and health care are free and of good quality, when the excuse of our meager salaries , and when the level has dropped alarmingly and professional teachers have left the classroom in search of better living conditions; when hospitals are deteriorating rapidly and scarce medicines and physicians, in part because of poor working conditions and partly because the government exports and exploits them massively , as merchandise , and those left on the island cannot cope. -that my country hunger has been eradicated, when the average Cuban earns less than a dollar a day, and a bottle of cooking oil costs two dollars and does not even have the right to say that he is poor. -that my country is the land of the free when its been more than 60 years that Cubans are not participating in free and pluralistic elections. -they are guaranteed the rights of citizens, when Cubans living outside, exiles or emigrants, are all banished because their few rights are not recognized, and they live in fear that the government deny entry and are unable to attend, for example, the funeral of their mother, and when all media are controlled by the government, and Internet access is not a right. But Cubans are tired , Cubans want change. Over 10 years ago, more than 25,000 Cuban proposed a legal reform project called the Varela Project, for a plebiscite to be carried out and ask the people whether or not they want changes in laws that guarantee freedom of expression, freedom of association, freedom for nonviolent political prisoners, private enterprise and free elections . The Cuban constitution states that if more than 10,000 people support a legal proposal , then the government is constitutionally obliged to respond. For over 10 years the Cuban government has violated its own constitution and the universal declaration of human rights, and does not respond to the call for plebiscite of its citizens, who, breaking the culture of fear and taking the risks of repression from State Security, have put their name, address and identity number on a legal proposal and have told the government we want real change. 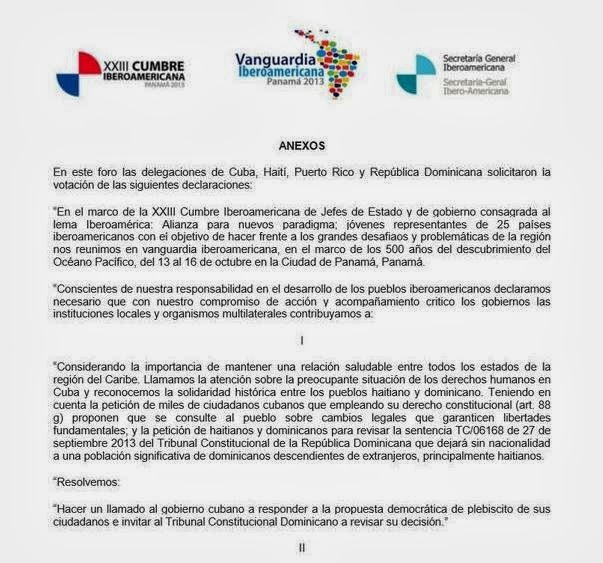 We expect your solidarity so that in this Iberoamerican Summit the Cuban government is questioned about holding a plebiscite and it be invited to comply with its own law and to respond to their citizens' direct appeal. But we not only expect your solidarity for a altruistic and fraternal gesture with the Cuban people, that deserves a transition to democracy, we expect your solidarity because we consider that the totalitarian dynastic government, which keeps the group in power in Cuba, is a threat for the democracies of the whole region. We are seeing it in the alarming level of Cuban government interference in the internal affairs of Venezuela. Here are two governments that are not legitimate, because what happened in April in the land of Bolivar is far from being a fair and transparent process, and because in Cuba it has been 65 years since free elections were last held. However, Raúl Castro, who came to power by dynastic inheritance, is the current president of the Community of Latin American and Caribbean States (CELAC) and most of the world's democracies recognize Nicolas Maduro as president. On the other hand, a disproportionate Cuban Ministry of Foreign Affairs is responsible for promoting "solidarity movements with the Revolution" on the planet, and creates spy networks like the Wasp Network in the United States, and the infiltration of intelligence services that apparently controls public administration in Venezuela and other ALBA countries. We see how some Latin American countries after 10 years have divided societies surrounding populist governments, whose common denominator is the attempt to perpetuate itself in power and closeness to the Cuban dictators. The latter, after quite a few attempts, have come to reject the option of violent seizure of power in the region by guerrillas and terrorism. Populist phenomena, sometimes managing some measures aimed specifically at the poorer classes, have taken advantage of the corruption of previous governments that did little to eliminate inequality, poverty, crime, or to improve access to health and education. They are populist movements who mostly have similar levels of corruption and end up restricting freedoms, ranging from disrespecting private enterprise to excessive control over the media. But Latin America does not have to debate between savage capitalist neo-liberalism, at a time characterized by appeasement to the United States, and populism nuanced with totalitarianism influenced by the regime in Havana. That does not have to be the future of our region. So I think that during these three days, as the young Iberoamerican vanguard, we face the challenge of looking at the citizen before power, the human being who lives and suffers from power, when it is not in the service of society, but that fragments and sickens society to perpetuate or enrich itself. Another alarming example of the danger posed by the continuity of the regime of no-rights in Cuba , run by a military-economic leadership is the smuggling of merchant ships with fully operational arms, ammunition and freshly exposed when the authorities of the Canal we visited yesterday discovered a North Korean ship that had left Cuba loaded with undeclared arms and with a destination still unknown, breaking the national security of a country like Panama , violating several United Nations resolutions on the North Korean dictatorship , and endangering innocent human lives. What came next? The mysterious disappearance of the two key witnesses responsible in Cuba and North Korea , who could be called to testify at the UN. In late August , in another "accident" was killed along with his family Major General Pedro Mendiondo Gómez, Chief of Air Defense and the Revolutionary Air Force . While Kim Kyok Sik, of the General Staff of the North Korean Army , who had only just returned from Cuba , quietly disappeared from his post in late September. His whereabouts are unknown. And the crew of 35 innocent North Koreans, but also complicit in an international crime, whose captain attempted suicide, remains imprisoned in this country and who knows what terrible fate awaits their return to North Korea (perhaps their families are already being suppressed , as usual in the Kim dynasty ). The boat was a real danger, under tons of sugar it transported explosives and live ammunition, as announced by Panama 's drug prosecutor . But the Cuban Foreign Ministry, far from apologizing, lied saying that the weaponry was defensive and obsolete. The government has not had the dignity to do, what I as a Cuban citizen, like many other free Cubans, yes I can do what the government is unable to do: apologize to the sister nation of Panama and the whole Latin American community of nations represented here. The Cuban government has just lost its last show of authority with this international crime, in addition to the countless abuses committed with impunity against citizens in Cuba, whether or not protesters, with the increase in violent repression against members of the opposition. Two days ago State Security raided the home of Juan Carlos Gonzalez, a blind leader of the opposition, and kicked his wife. A few months ago they assaulted Werlando Leiva with a machete, solely for his civic work in our Christian Liberation Movement in favor of peaceful change. It was State Security who threatened to kill my father, who was watching him , as they themselves confessed in one of their Twitter pages on the day he suffered the attack that ended his life . But the Spanish government validates the version of the "traffic accident” given by the same government that threatened to kill my father, while at the United Nations the Cuban mission openly rejects the recommendations of democratic countries to allow an investigation into the death of my father and to take measures to guarantee the rights of all Cubans. Today we are waiting for your solidarity for the Ibero-American Summit to urge the Cuban government to transparency and allow an independent investigation of the facts. It's time for the regime in Havana to begin to receive international consequences for the abuses it commits. This is a way to protect the lives of human rights defenders within the island and deter the impunity with which until now the repressive state security in my country operates. Today, I reiterate, we are waiting to receive your solidarity so that the Summit of Heads of State urge the Cuban government to take a step towards a peaceful democratic transition and conduct the plebiscite that thousands of citizens are demanding with the Varela Project. We Cubans want peaceful change, without hatred but without fear. Because as my father reminded us, like all Iberoamericans and like all humans, we have a right to our rights and to pursue happiness in the way which each considers appropriate, directing our island to prosperity and simply contributing with our honorable work to the betterment of the entire region. The question is whether or not the Ibero American community will be on the side of the rights of Cubans and, with them, on the side of the rights and self-management of all Latin Americans. It is a question that commits to a tomorrow of a democratizing or dictatorial character. For Cubans, that future is today and for it we are fighting. This dilemma is well beyond ideologies. The invitation is made. Original text in Spanish available here.